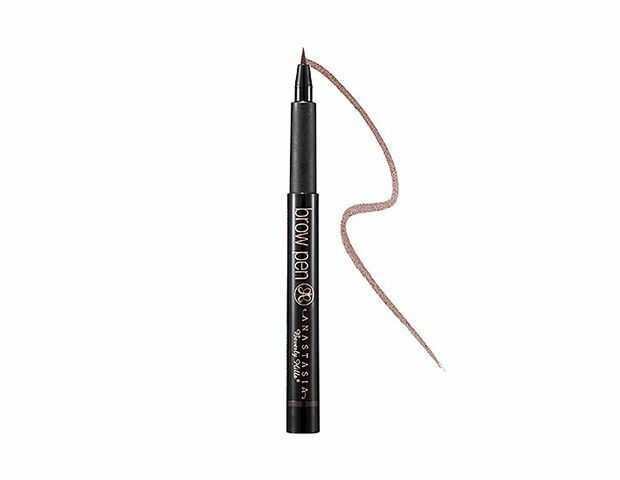 For every celebrity that induces brow envy—Cara Delevingne, Lily Collins, Bambi Northwood-Blyth—there are 100 products that promise to give you fuller arches. We’ve talked about gels, pencils, and powders, but there’s one more option we haven’t addressed, and it’s too great not to share. 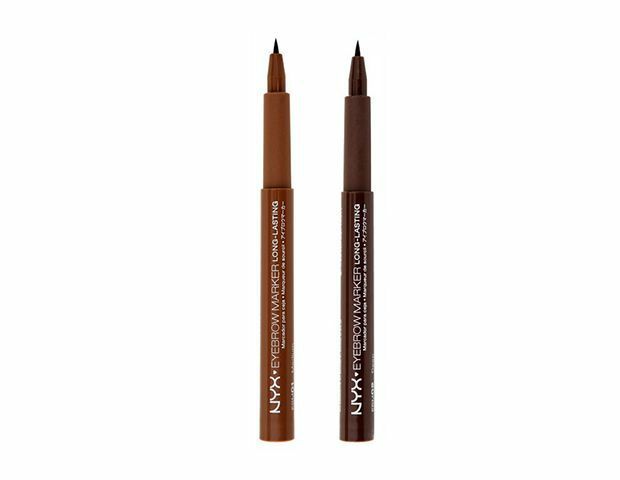 We admit that the idea of an eyebrow marker may sound fake—and definitely not something that delivers natural results—but we can assure you it is very real, and looks very natural! In fact, the water-resistant, precision-tip pen delivers buildable, long-lasting color that is more subtle than many of its competitors. If you eschew powders or pencils for the obvious reasons—they fade quickly or deliver too much pigment, respectively—then you’ve just met the perfect alternative. Click through for everything you need to know. Powders deliver natural-looking color, but they don’t always last. Pencils last longer, but it’s harder to control the amount of color you apply. A marker is the best of both worlds: you control exactly how much color you want and where you want it—and it lasts until you remove it! We love By Terry’s new Eyebrow Liner ($34). How do I use an eyebrow marker? 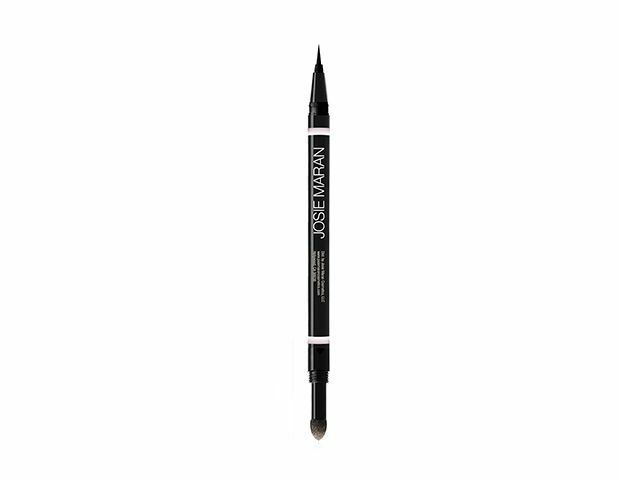 Just like any brow product, start in the middle of your arches and move outwards. Use small, thin strokes, leaning back and looking at your progress every few steps. A marker is incredibly foolproof, since the pigment is less dense than many products. TLaura Geller’s Brow Marker Long Lasting Brow Color ($24) delivers incredibly natural results. Many of the formulas on our list are water-resistant, but if you plan on wearing the color to the pool, try Stila Stay All Day Waterproof Brow Color ($21)—it won’t budge! How do I clean up mistakes? A Q-tip dipped in makeup remover or a face wipe will work. These formulas dry very quickly, so clean up mistakes as you go!